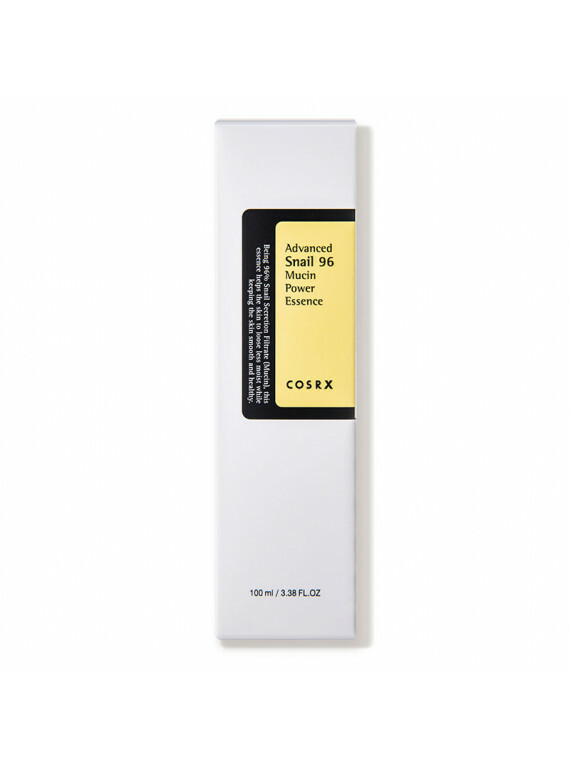 Enhance your skin's natural glow with COSRX's easy-to-use Advanced Snail 96 Mucin Power Essence, which works to minimize uneven areas and bring balance to your skin. This essence features a lightweight formula enriched with panthenol to effectively lessen wrinkles, breakouts, scars and dehydrated skin. 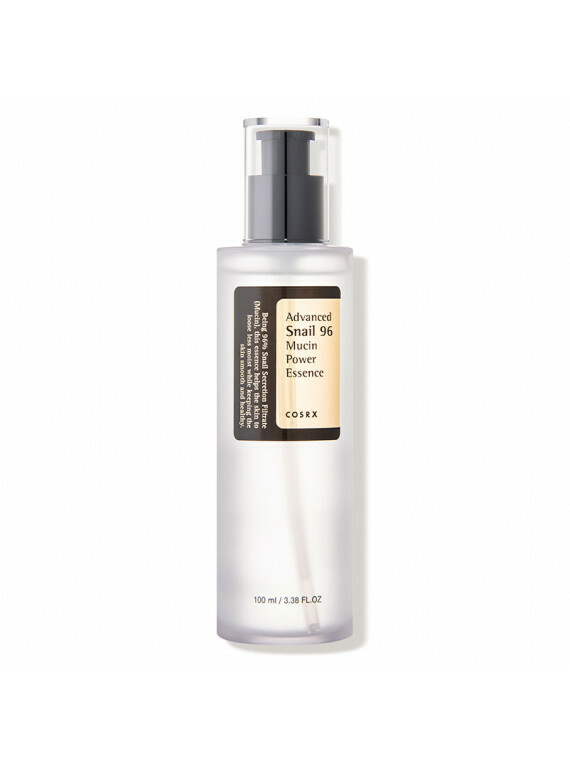 This highly concentrated essence contains 96% snail mucin, a powerful ingredient known to aid in skin repair, hydration, brightness and tone, all while helping your serums further penetrate your skin.